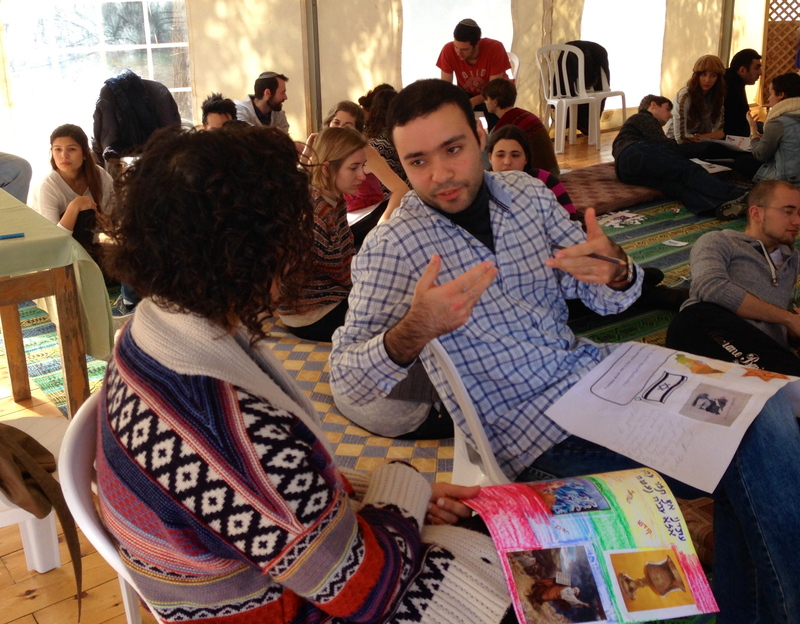 This academic year, I am participating in The Peoplehood Project, a UJA sponsored program that brings together students from Columbia/Barnard Hillel, Oranim College in northern Israel, and ZWST, a German Jewish organization. Each cohort spends time learning in their home countries, and then we spent winter break traveling and learning together in Israel and Germany. Our three week seminar with German and Israelis Jews focused on topics related to Jewish identity, peoplehood, and pluralism. There is no better combination then amazing people, amazing staff, amazing discussion, and amazing passion for Judaism with the backdrop of countries like Israel and Germany. This trip gave me a lot of perspective. Most of my day to day work and e-mails deals with current American Jewish communities. I think about the future of the Conservative movement, how to engage Jews around the Columbia and Barnard campus to Judaism, and how to enhance a growing Jewish community at school. I get caught up with what is outside my door, but I never look over my fence to what problems Jews face around the world. German and Israeli Jews do not have access to pluralism as American Jews do. 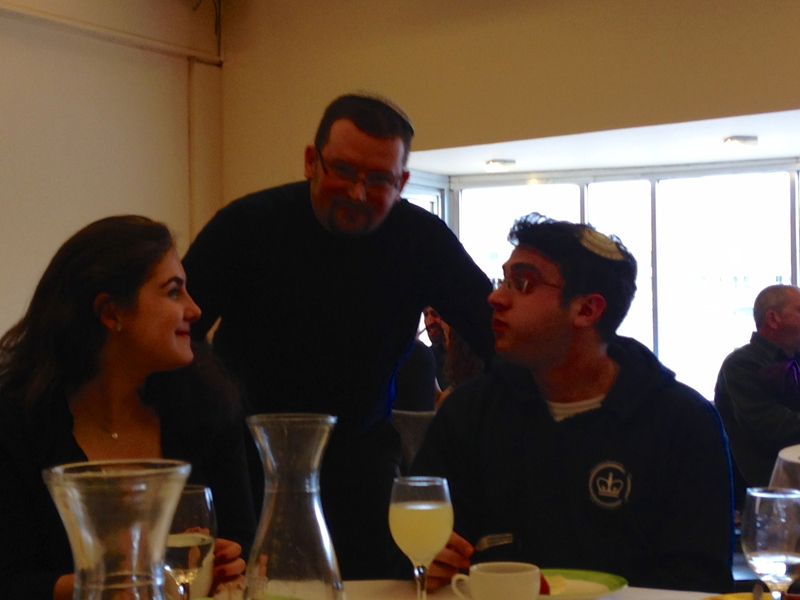 As Alex Draimen, the head staff member of the German group from ZWST, remarked, it is amazing that I can speak openly with an American Orthodox Jew and regard her as my friend. American Jews have the power of agreeing to disagree – something that Jews around the world do not have the freedom to do. Aside from our differences, Jews from around the world face similar problems and have created similar solutions. 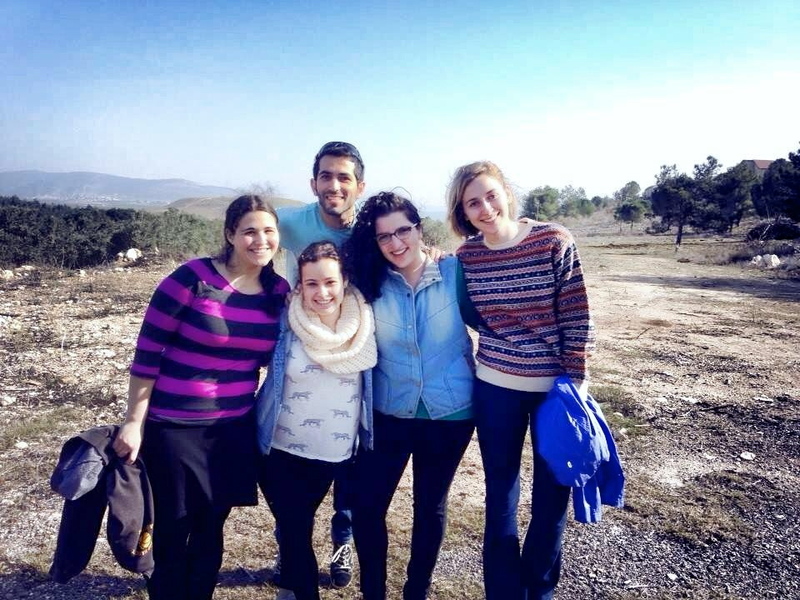 Secular Yeshivot in Israel, such as Binah and Almah, seek to engage Jews that are not heavily involved in the Jewish community. 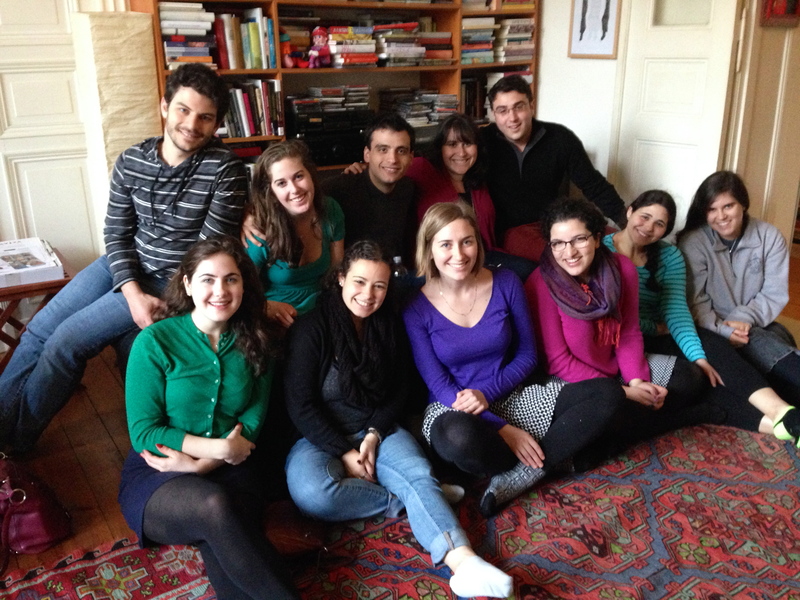 Hamakom, a Jewish exploration and learning organization in Berlin is trying to find a home for Jews who do not choose to go to synagogue to satisfy their need for spirituality.ZWST sponsors machanot, camps, for German youth for them to experience Jewish life and to meet other German Jews. While visiting these amazing places and meeting amazing people, names such as Camp Ramah, Yeshivat Hadar, Hillel, and other amazing American organizations came to mind that were built to fill the same need. While German, Israeli, and American Jews live far apart, our needs are quite similar. We are all Jews from the same people and while we may have different accents, and live in different cities, we all face a growing trend in Judaism: the need for diverse entry points into Judaism. We can no longer rely on the necessity of prayer and keeping mitzvot to do all the work. We need good people who are creative, passionate, and who dream to create a Judaism that belongs to all Jews – not just those who actively choose it. This is a blog which highlights how their Judaism can be practiced not only in black and white ways, but in gray areas as well. It showcases how one person is devoting their life to finding different and unique entry points into Judaism to create more grey areas allowing for Judaism to stay relevant to everyone. This blog is to show that no matter what country we are born into or currently live in, we all live Judaism in the Grey Zone.